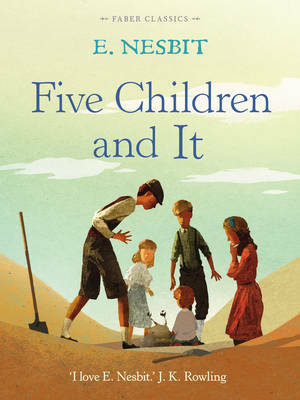 In this much-loved children's classic first published in 1906, the comfortable lives of three well-mannered siblings are greatly altered when, one evening, two men arrive at the house and take their father away. 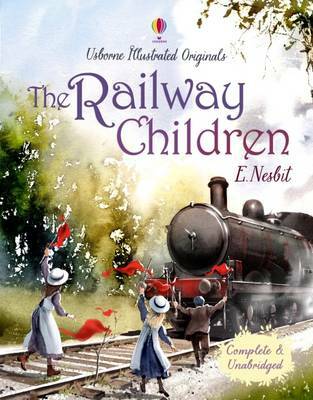 With the family's fortunes considerably reduced in his absence, the children and their mother are forced to live in a simple country cottage near a railway station. 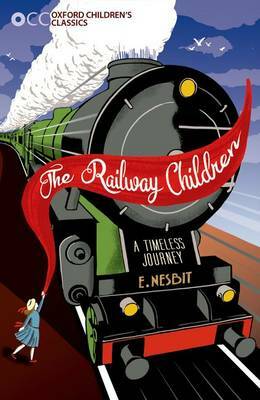 There the young trio — Roberta, Peter, and young Phyllis — befriend the porter and station master.The youngsters' days are filled with adventure and excitement, including their successful attempt to avert a horrible train disaster; but the mysterious disappearance of their father continues to haunt them.The solution to that painful puzzle and many other details and events of the children's lives come to vivid life in this perennial favorite, a story that has captivated generations of readers and, more recently, delighted television and movie audiences. In this inexpensive, unabridged edition, it will charm a whole new audience of young readers with its warmth and appeal.